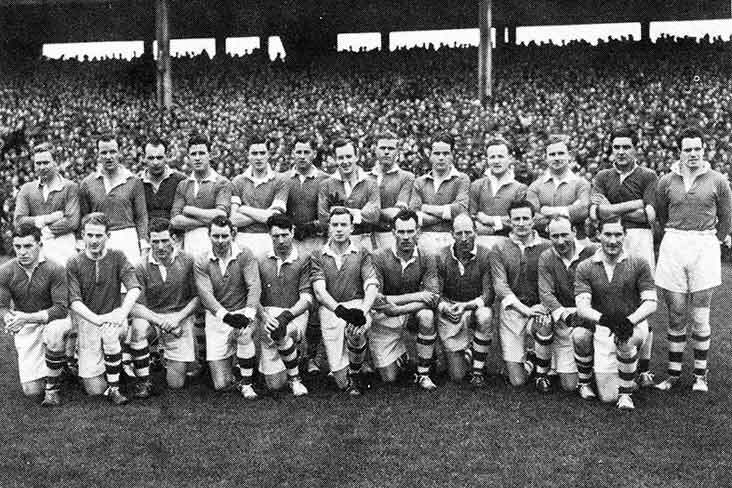 Cavan All Ireland champions 1952: Back Row (Left to Right) Paul Fitzsimons Tony Tighe Peter Donohoe Liam Maguire Brian Gallagher Victor Sherlock Tom Hardy Bartley McEnroe Aidan Corrigan Edwin Carolan Simon Deignan Vincent Clarke James McCabe. Front Row (Left to Right) John Sheridan Terry Keogan Des Maguire Seamus Morris Johnny Cusack Seamus Hetherton Phil Brady Mick Higgins (Captain) Pat Carolan J J Cassidy and Brian O Reilly. Cavan GAA is in mourning following the death of one of its former All-Ireland winners, John Sheridan. John, who hailed from Beagh in Killinkere, was a member of the 1952 Breffni side which defeated Meath after a replay to claim the Sam Maguire Cup, which stands as the county's last All-Ireland SFC triumph. 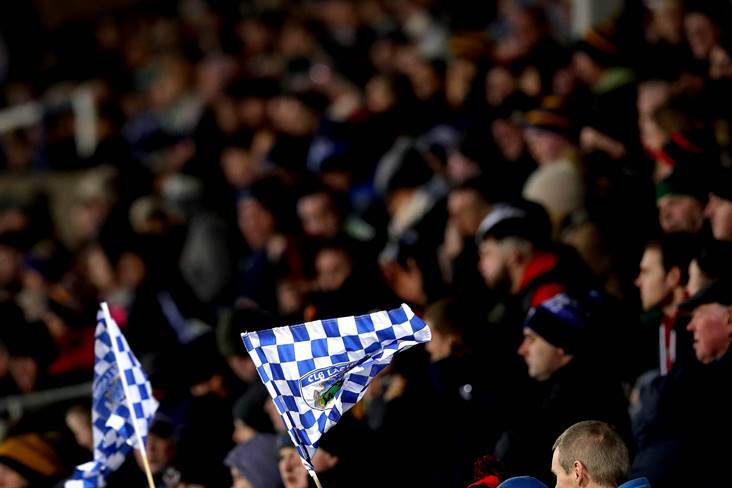 Cavan county board extended its sympathies to the family and friends of the departed on Tuesday afternoon via its Twitter account. Reposing at his residence today Tuesday from 12 noon to 5pm. Removal to St. Ultan's Church, Killinkere, on Tuesday evening arriving at 7pm. Funeral Mass on Wednesday at 11am, with burial afterwards in St. Ultan's Cemetery, Killinkere. Ar dheis Dé go raibh a anam.Cavan GAA would like to extend our sympathies to the family and friends of former Killinkere and 1952 All Ireland winning Cavan Player and Killinkere footballer John Sheridan who has passed away. Killinkere held a special function in 2002 to mark the 50th anniversary of John Sheridan's All-Ireland success with Cavan. Even though it wasn't a particularly successful year on the field of play, 2002 ended on a real high for Killinkere. As chance would have it, the very last night of the year - New Year's Eve - bore witness to arguably the club's most memorable occasion of the year. 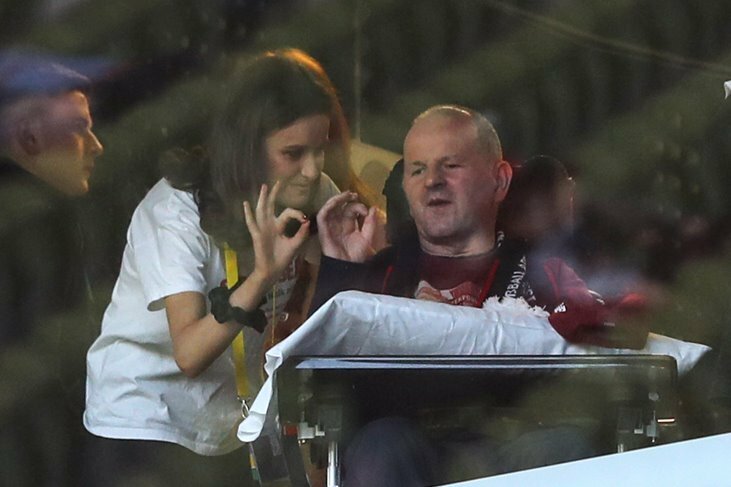 For it was then that Killinkere held a special function to pay tribute to one of its favourite sons, John Sheridan, for whom '02 was the 50th anniversary of a famous All-Ireland win with Cavan. Killinkere GFC boasts some proud records. One of these is that they've had representation on each of Cavan's five All-Ireland winning teams. John Sheridan was togged out for the '52 decider and would undoubtedly have started but for a bad injury picked up in an earlier round. 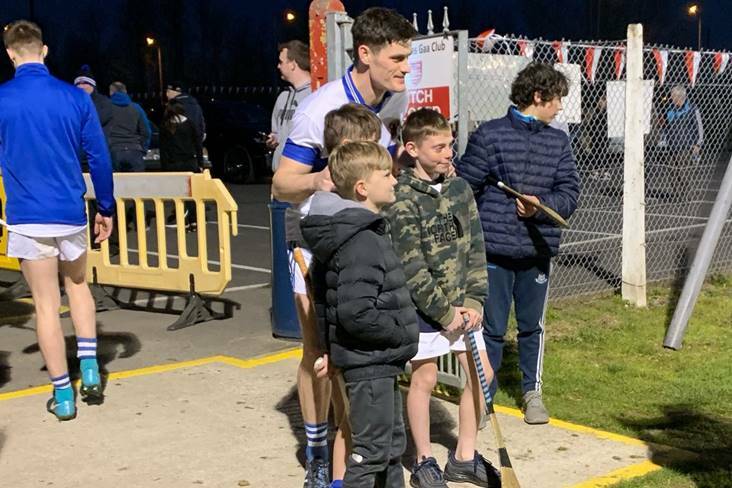 While he never got a run-out on the day, it bothered him not: Cavan reached the Holy Grail regardless and the Killinkere clubman was proud to have been involved in such an historic achievement. He reminisces: "I was absolutely delighted. It was some honour to be in the same company as men like the Gunner Brady and Mick Higgins. Not playing in the final was no bother to me. We won it anyway . . . and that's the whole story." Of course, there's a far more elaborate and heroic tale to tell than that but John's natural born modesty and reticence prevent him from going any further. 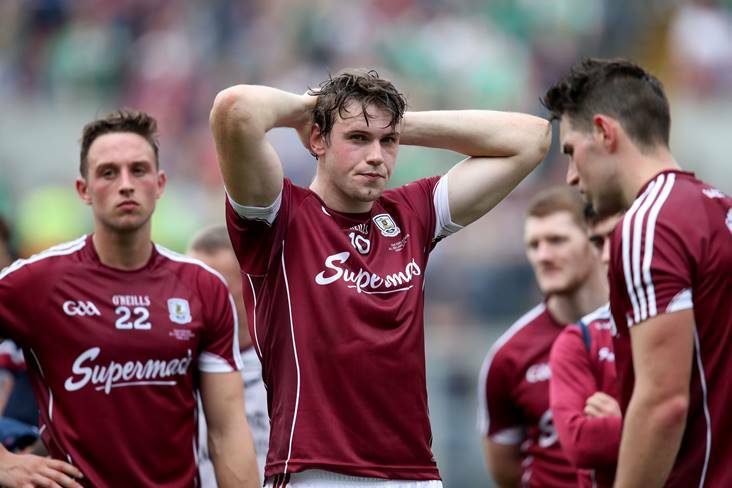 In relation to his beloved Killinkere GFC, the former club and county star - who also had a successful stint in the capital and played for Dublin at junior level - admits he was disappointed to see the first team suffer relegation to intermediate ranks at the end of last term but refuses to dwell on that setback. Instead, he opts to look to the future with confidence anew: "Killinkere Football Club will always be close to my heart. They put on a great night for me on New Year's Eve to mark the 50th anniversary of Cavan's All-Ireland win of 1952. The club made it a very special night for me, a night I will never forget. Killinkere has always been a big part of my life and still is. I'd like to take this opportunity to wish them all the best on the field in the coming year and I've no doubt they'll come back stronger than ever." As a young man finding his way in life in the heartland of Killinkere, one of the first things John Sheridan discovered was gaelic football. 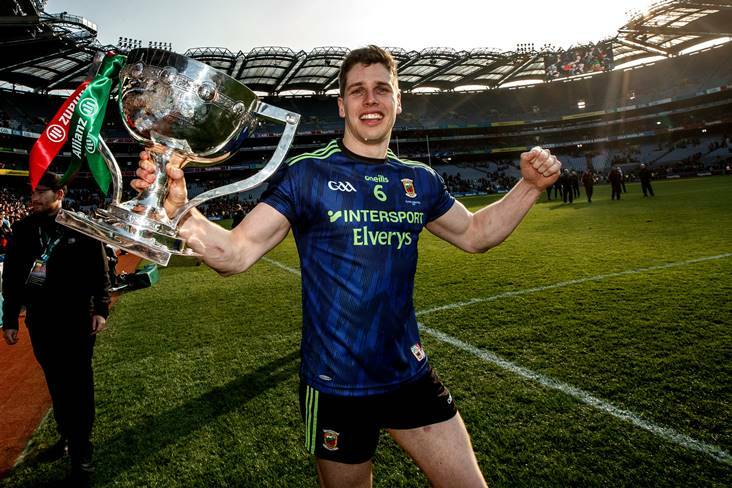 When he moved to Dublin, he played for the CJ Kickhams club and he even lined out for Dublin against Mayo in an All-Ireland junior championship semi-final in Ballina. However, upon returning to his native sod, John declared for Cavan in 1950. Two years later, he'd achieve the ultimate dream of All-Ireland glory. It certainly was a dream come true in more ways than one: '52 was his first year to actually earn a starting place for the premier intercounty competition. 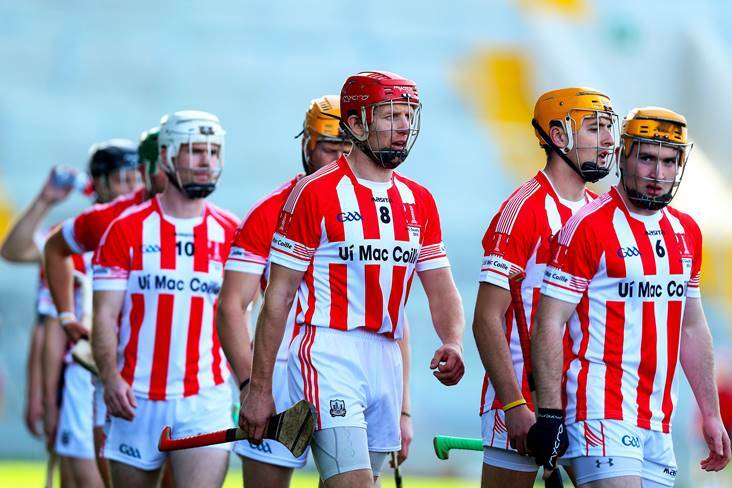 As it turned out, his actual participation in the victorious campaign was shortlived, and the Breffni men reigned supreme despite a nasty injury to their tigerish Killinkere defender. All his memories from that campaign aren't necessarily fond ones. There was the sound of crunching bone, for starters... "I made the team for the start of the championship but broke my collar bone in the first round against Down. I stayed on as a substitute for the rest of the year but never quite recovered sufficiently to push for a place in the team again." 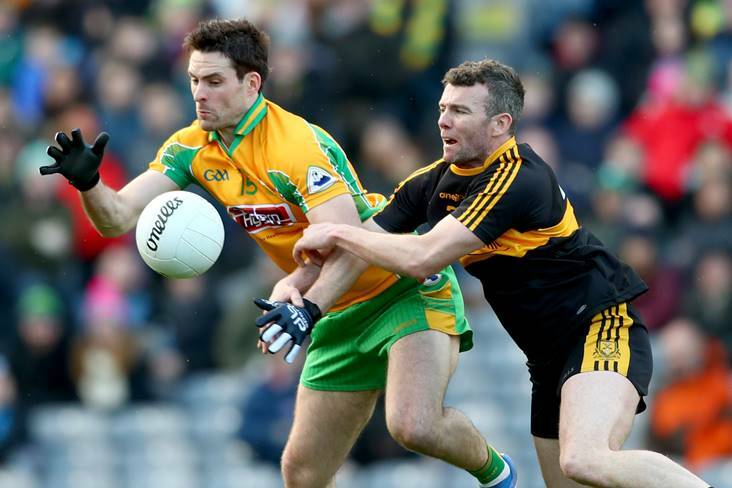 Injuries wouldn't leave him alone and John's intercounty career was a short one. He played for Cavan again the following year and played club football with Killinkere into the '60s before taking up refereeing - a discipline in which he earned quite an enviable reputation. 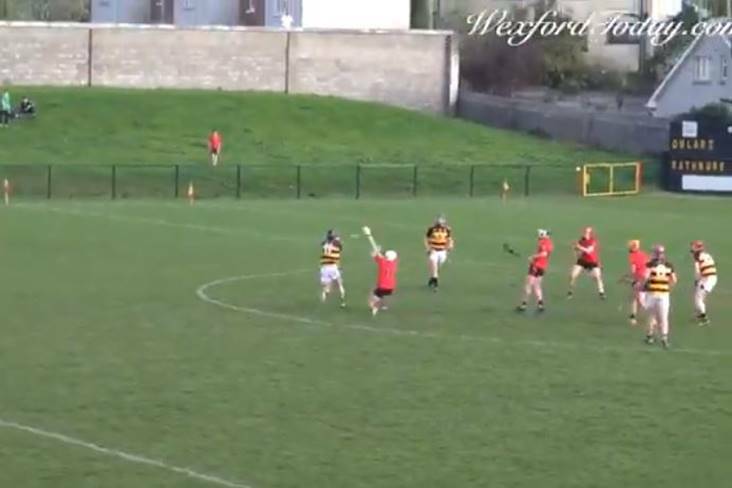 Such was the demand for his refereeing skills that the Killinkere clubman officiated over numerous high-profile matches in counties Cavan, Monaghan and Meath. John won a Cavan junior football championship with Killinkere in 1956. He had three brothers alongside him on that winning side: Fr Paddy, Mickey and Edmund. A fifth Sheridan brother, Terry, featured on the great Cavan team of 1947/48. After hanging up his boots, John went on to serve the club in a variety of administrative capacities. He was chairman for years and also acted as delegate to the County Board as well as assisting numerous county teams in different capacities. He remains very much involved today, albeit very much in a backseat manner, behind the scenes. "They're a great club. I've put in a lifetime with them and wouldn't change it. "I really hope they have a good year in 2003. Every club is the same, they'll all be trying their best as ever, but I wish Killinkere the best of luck both on and off the field." Everyone associated with the famous club will have their fingers crossed that the current year proves more fruitful than its predecessor. Their 2002 season never quite ignited and Killinkere were relegated to intermediate level. With a new management team in place, however, hopes are high that they can turn the corner sooner rather than later. They did have a reasonable 2002 at underage level - most notably at U10 and U14 - while the ladies section of the club (which now fields three teams) continued to go from strength to strength. Elsewhere, Killinkere are also currently developing a second pitch and had two players - James Clarke and Gavin Fitzsimons - running with the county team at the turn of the year. So there is genuine cause for optimism in the camp and every reason to believe a place at the top table can be quickly regained. Still, 2002 will be remembered as a good social year for the club, with New Year's Eve standing out as the undoubted highlight. It was assistant secretary (and former club chairman) Pat Clarke who put forward the idea of celebrating John Sheridan's achievements in such a public manner. Pat, who is a next-door neighbour of the All-Ireland winner, notes: "John was born and reared in Beagh, Killinkere. 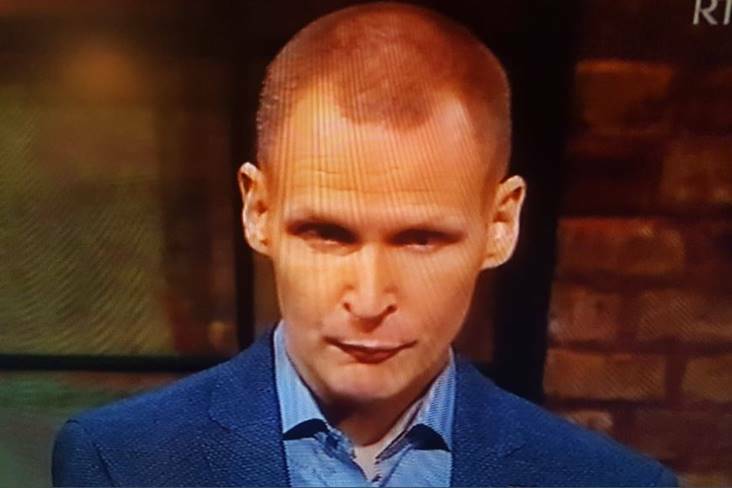 In his younger days, he worked in Dublin and played some football there. That was in the late '40s and early '50s. He came back to live in Virginia, before building a house beside his home place in the late '60s. John has been very much involved in club affairs since the 1950s. "He played on the Cavan team in 1952 and it seemed like the right time to honour his achievement. 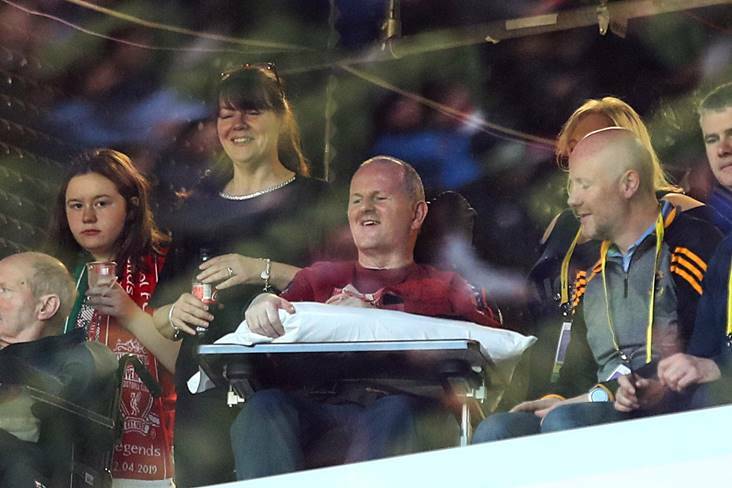 John was injured for the final but still togged out. There's no doubt that, had he been fit, he'd have been on the team for the final." One of the most remarkable aspects of John's career is the manner in which he continued to serve his club throughout a lifetime. He never tired of doing his bit on behalf of Killinkere and has always been on hand in a variety of roles. Pat pays tribute to his loyalty and longevity: "A lot of footballers play for their club and county and then, when they retire, they retire full stop. But John never retired. He remained deeply involved. He became a highly respected referee and managed county finals in both Monaghan and Cavan." As a match official who liked to let the game flow, John became well known for the phrase "That'll do, leave it". Meanwhile, the one-time club and county corner back also became involved at administrative level and acted as a delegate to the County Board for 20 years. He was also chairman of the Cavan minor board, a senior county selector and worked with numerous other county teams over the years. Little wonder then that the club decided to recognise his service with a novel 'This-Is-Your-Life-style night on December 31st. And what a night was had by all who ventured to Killinkere Leisure Centre that Tuesday evening! None more so than John himself... In total, almost 350 people showed up - a phenomenal turn-out considering the night that was in it and the alternative festivities that were going on nationwide. The attendance included up to 100 delegates and players from other clubs, whom John got to know during the course of his GAA activities, as well as other members of the 1952 team. As a special surprise, John's eldest son and wife and kids flew in from America and two of his sisters came home from America and London. Thus, even though he'd known all along that the occasion was planned, there were enough surprises included to make it an extra special night. As for the highlight of the night: folklore in and around Killinkere has it (and who'd doubt this for a single minute!) that many moons ago a friend borrowed John's All-Ireland medal with the laudable intention of impressing a girl at a dance. Of course, the souvenir was lost somewhere along the way - perhaps in a hayloft! - and that was that. It was never seen again ... well, not until December 31st 2002 at least, when Killinkere managed (through skilled negotiations with Croke Park) to have the Celtic Cross replaced, much to the recipients obvious delight. All in all, the night of December 31st 2002 will long be remembered in and around Killinkere . . . but John himself and everybody associated with the club are hoping that, come the end of the current calendar year, they'll once more be celebrating some success on the field of play.